You’ll need to earn well over $100,000 to live comfortably. You’ll need a staggering six-figure income to live comfortably in Los Angeles: at least $136,207 if you’re paying rent or $150,391 if you own a house. The salary needed to live comfortably in Los Angeles has risen by more than $25,000 in the past year, due to rising annual costs of transportation and utilities. 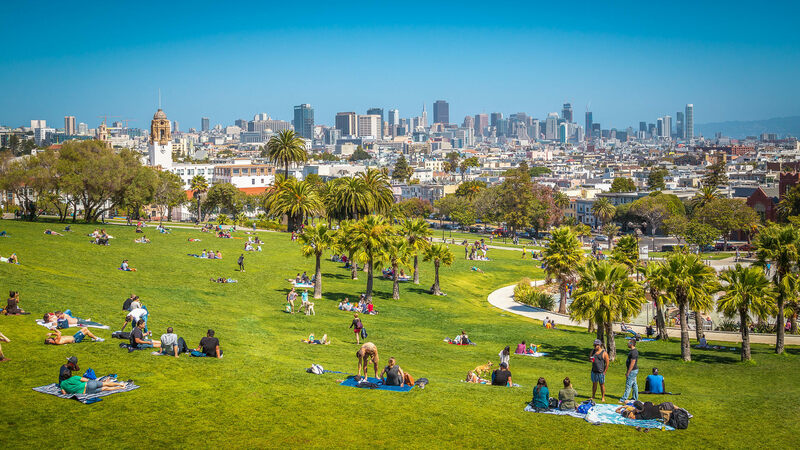 Within California, the cities of San Francisco, San Jose and Los Angeles come with the highest cost of living comfortably. Los Angeles is home to about 4 million people who enjoy the sunny weather, cultural diversity and acclaimed foodie scene. But the benefits of living in L.A. come at a steep price. 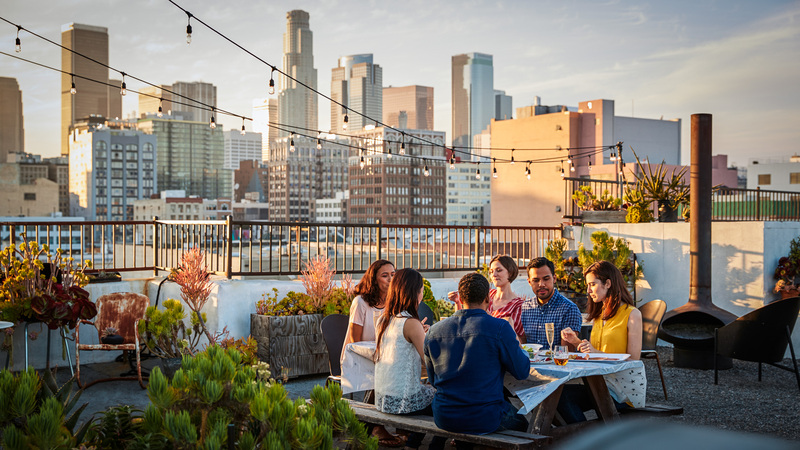 A GOBankingRates study determined the salary you’ll need to live comfortably in 50 major U.S. cities, and Los Angeles came in at No. 3 for the highest required salary for renters. You’ll need to make a salary of $136,207 if you’re paying rent — or $150,391 if you own your own home — to live well in L.A.
With a median household income of $54,501, it would seem that many who live in L.A. are living well above their means. Housing costs alone would make a significant dent in necessary expenses, with a median annual rent payment of $37,656. What’s Behind the Rising Cost of Living Comfortably? Annual rent has steadily climbed into the high $30,000s. The costs of groceries, utilities and healthcare have also been increasing gradually throughout the past four years. One outlier, though, is transportation — whereas annual transportation costs might have run you $5,400 in 2016, you’ll pay more than three times that in 2019 at $18,290.16. To determine the figures for this study, GOBankingRates utilized the 50/30/20 rule, which assumes that 50% of income should go toward necessities, 30% should go toward discretionary spending and 20% should be saved. The costs in the table above are all considered necessities. In 2019, Los Angeles natives will be paying $64,276.21 in annual necessities if they rent and $74,224.21 if they have a mortgage. Of course, many city dwellers don’t need to earn six figures to make a living. But when you’re using a good chunk of your budget — if not all of your budget — on necessities, then you don’t have much left over to save for retirement or even go out to dinner to celebrate a special occasion. Out of the major U.S. cities where you will need to make at least six figures to live comfortably as a renter, six are in California. If you’re living in San Francisco or San Jose, you’ll need to make $164,213.54 or $143,670, respectively. Those figures are higher if you’re paying a mortgage rather than renting. 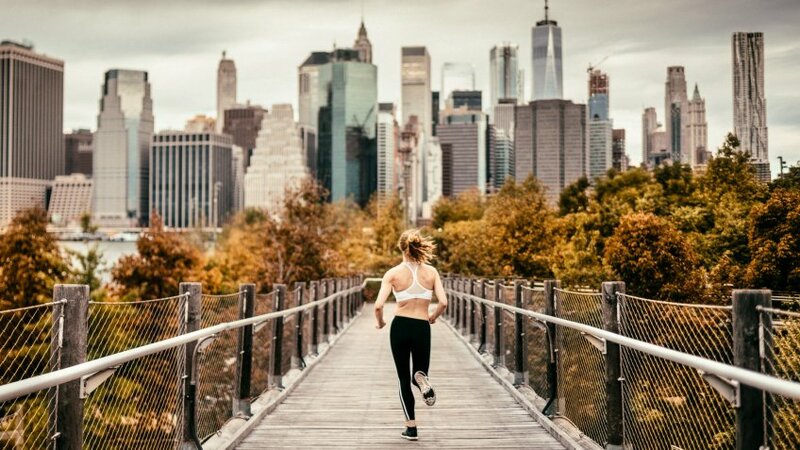 It probably comes as no surprise that New Yorkers should also make well into the six figures to live comfortably in the Big Apple. According to the study, you’ll need to make $128,552.42 per year to pay for necessities and have money left over to save. Some other contenders were Honolulu ($125,329.30); Washington, D.C. ($122,933.82); Boston ($120,413.32); and Seattle ($115,722.24). All in all, you need to make at least six figures to live comfortably in 13 U.S. cities. You’ll probably get along fine if you don’t make quite so much, but living comfortably will be a lot more feasible if you reside in one of these more affordable cities. Methodology: GOBankingRates found the cost of living in America’s 50 biggest cities by analyzing the following factors: (1) Cost of living index for groceries, utilities, transportation and healthcare sourced from Sperling’s Best Places. Each index was multiplied by the annual expenditure amount in each category from the Bureau of Labor Statistics’ 2017 Consumer Expenditure Survey, which measures household annual mean expenditures to determine the annual mean spending for each category; (2) Rent costs were sourced from Zillow’s February 2019 rental value index for single-family residences, and were multiplied by 12 to obtain an annualized yearly spending on rent; (3) Mortgage rates were based off of Zillow’s February 2019 median home value, and Zillow’s mortgage calculator was used to determine the monthly mortgage payment for each given city based off of the home value and a 30-year fixed loan. Mortgage payments were multiplied by 12 to obtain an annualized amount; (4) Median household income was sourced from the U.S. Census Bureau’s 2017 American Community Survey (this is income prior to being taxed). Once all the data was found, the annual expenditure amount was calculated by adding together the annual spending for each category. GOBankingRates found the annual expenditures for both people paying a mortgage payment and for people who are paying rent separately, and the median income was subtracted by annual expenditures for those paying a mortgage and those renting to see how much money is needed or left over for each city. GOBankingRates then used the 50/30/20 rule, which assumes that 50% of income should go toward necessities, 30% should go toward discretionary spending and 20% should go toward savings. The 50% income is the annual expenditure, and that amount was used to find the additional income needed for splurges and savings. These major cities aren't exactly cheap.